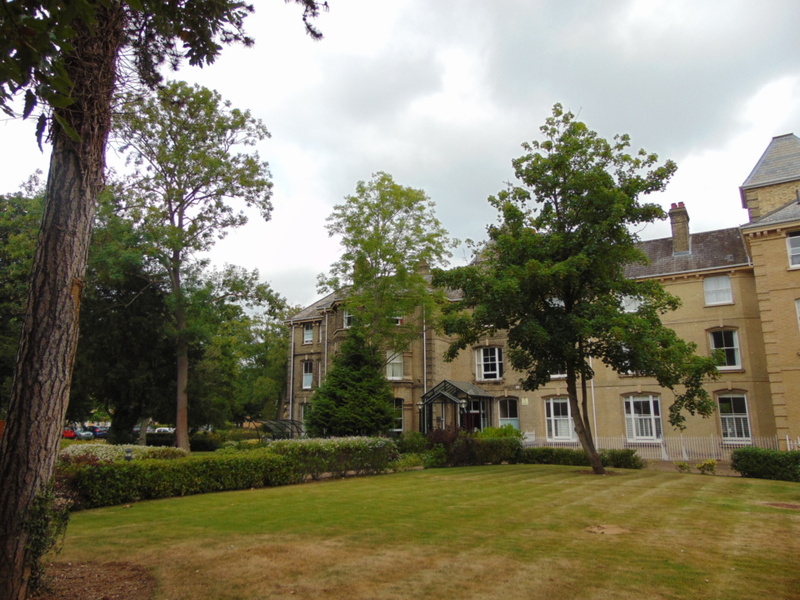 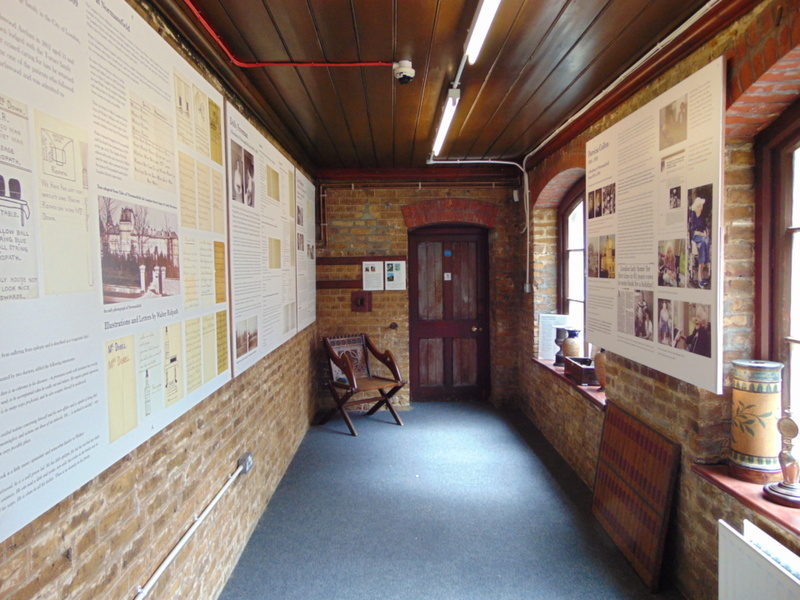 The landscape at Normansfield was an important part of the therapeutic, training and educational environment offered by Dr John Langdon Down and his wife Mary. 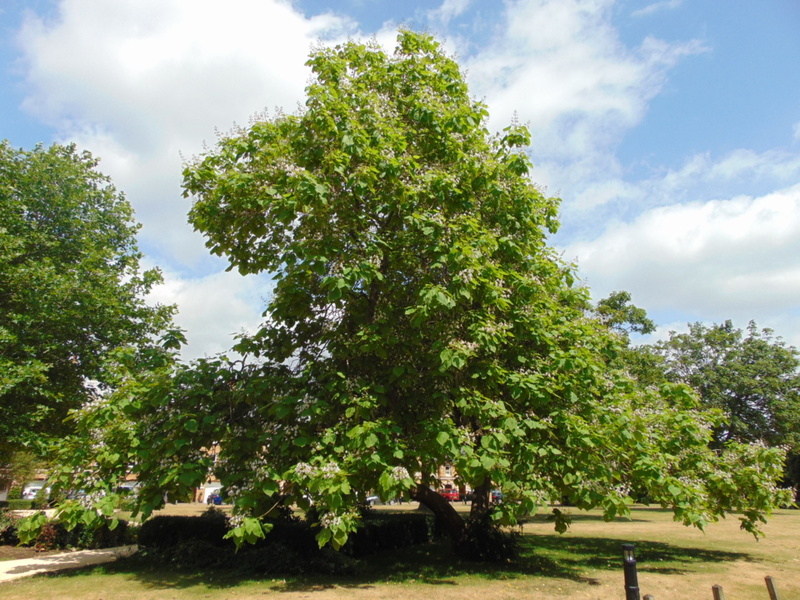 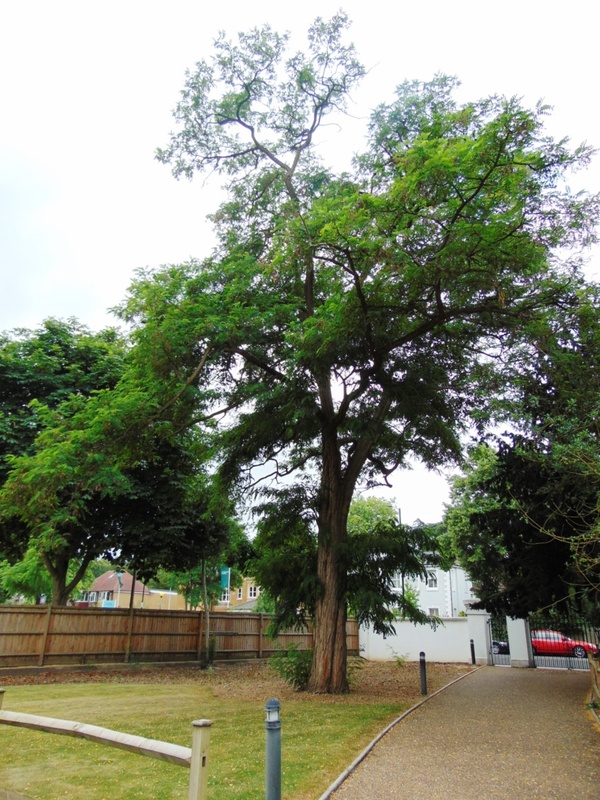 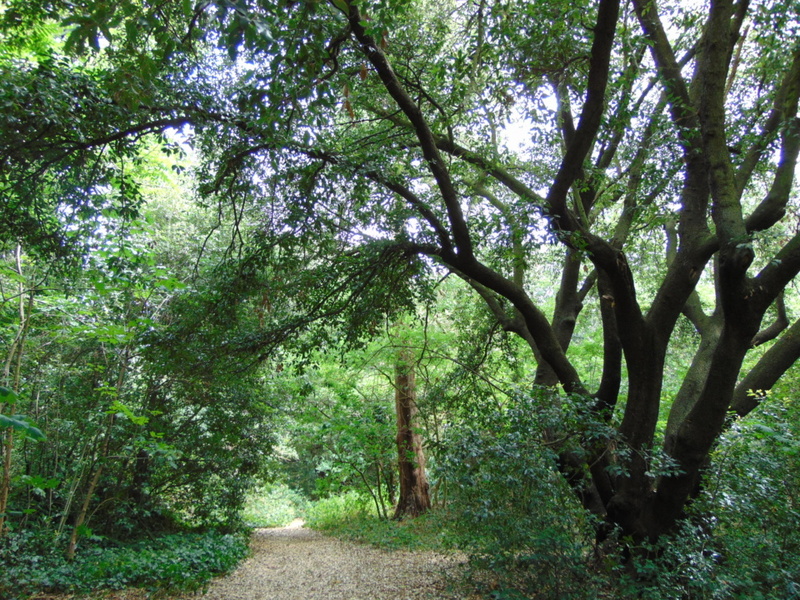 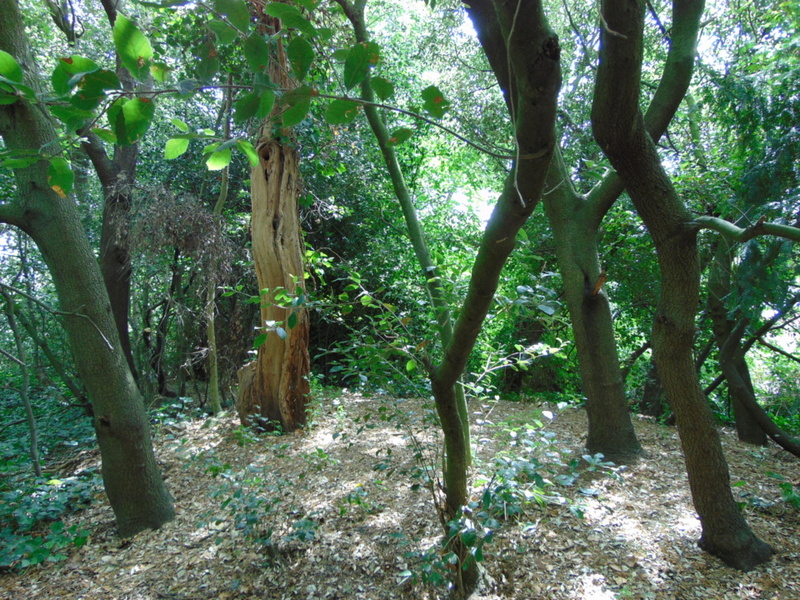 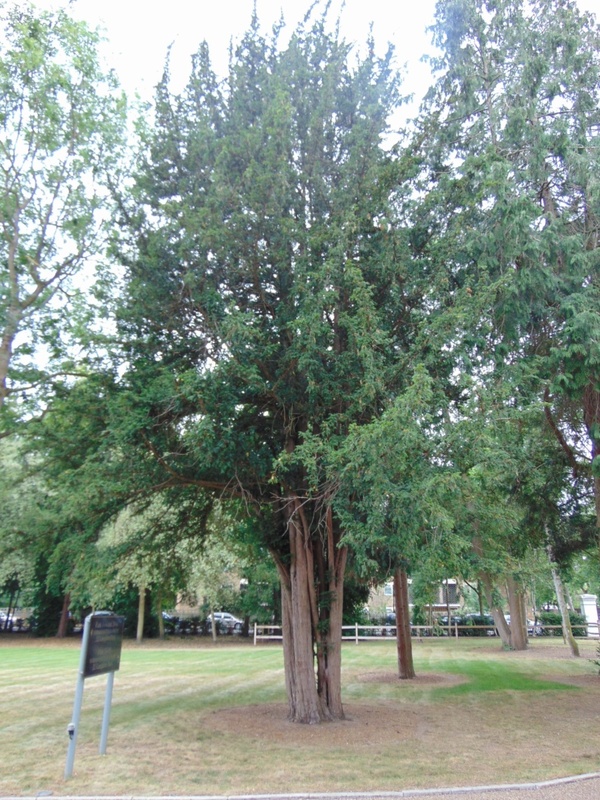 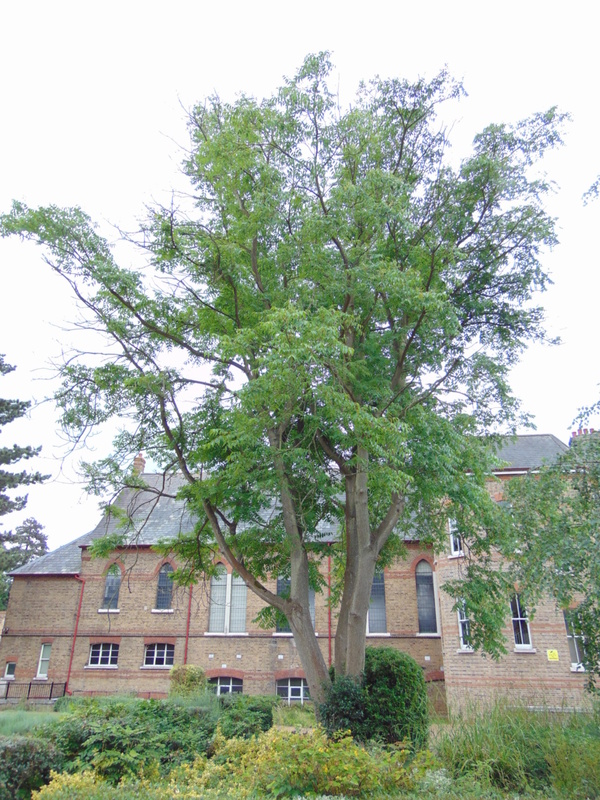 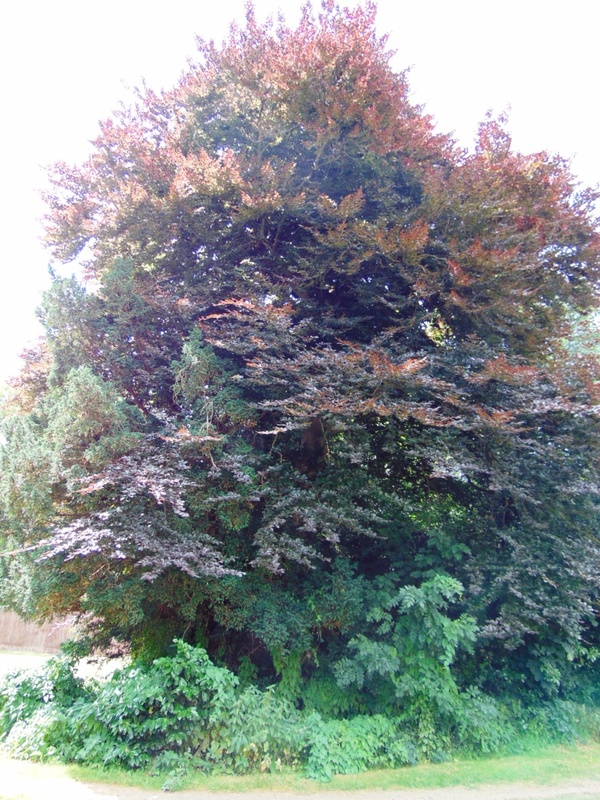 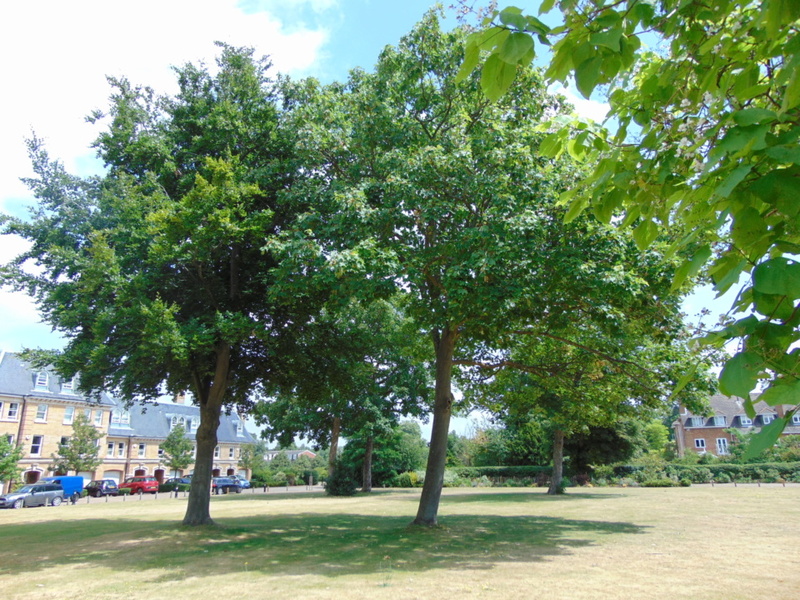 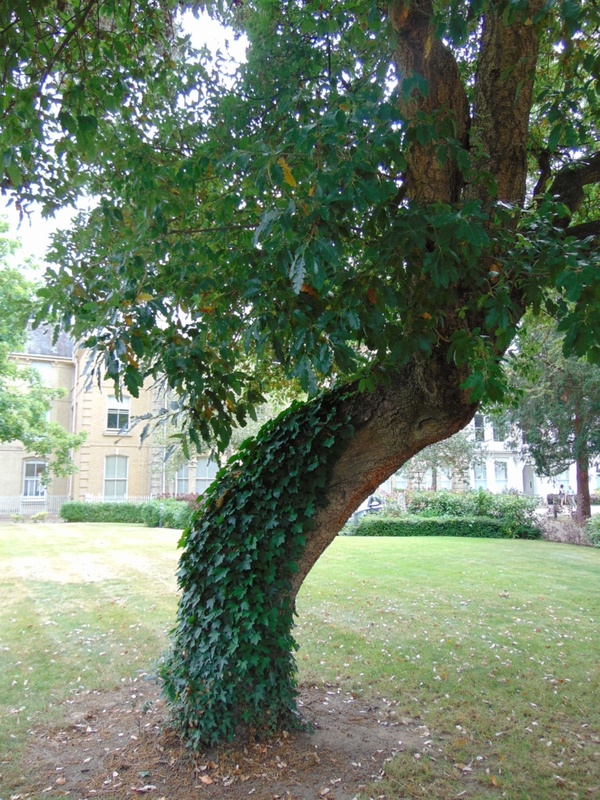 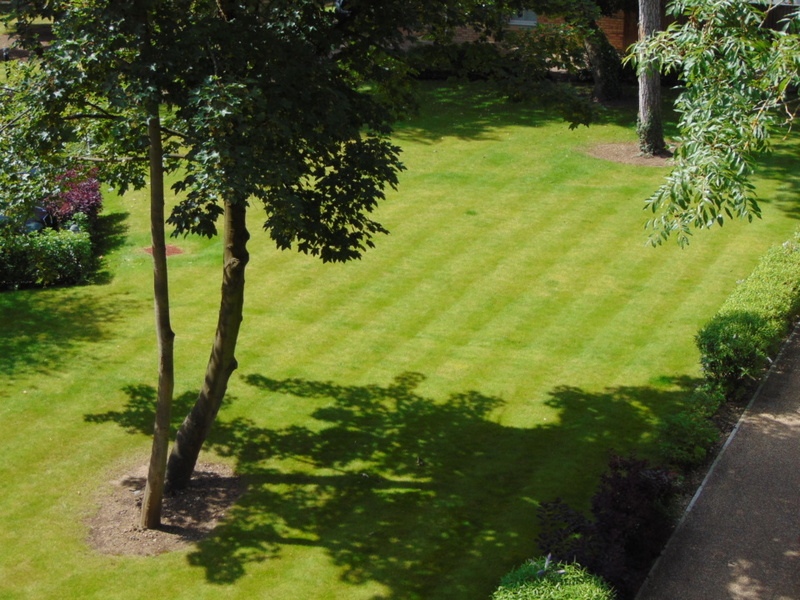 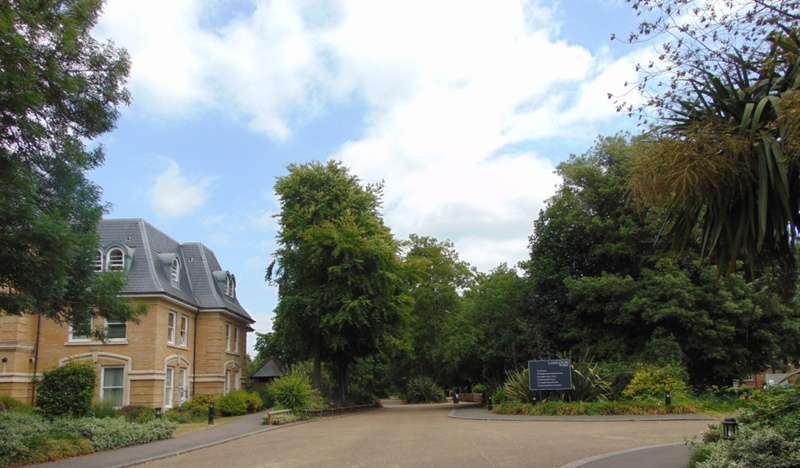 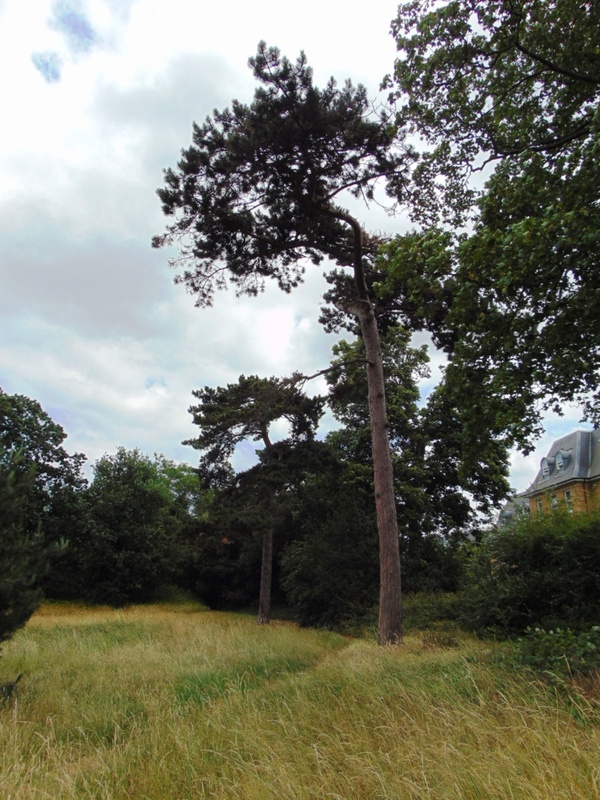 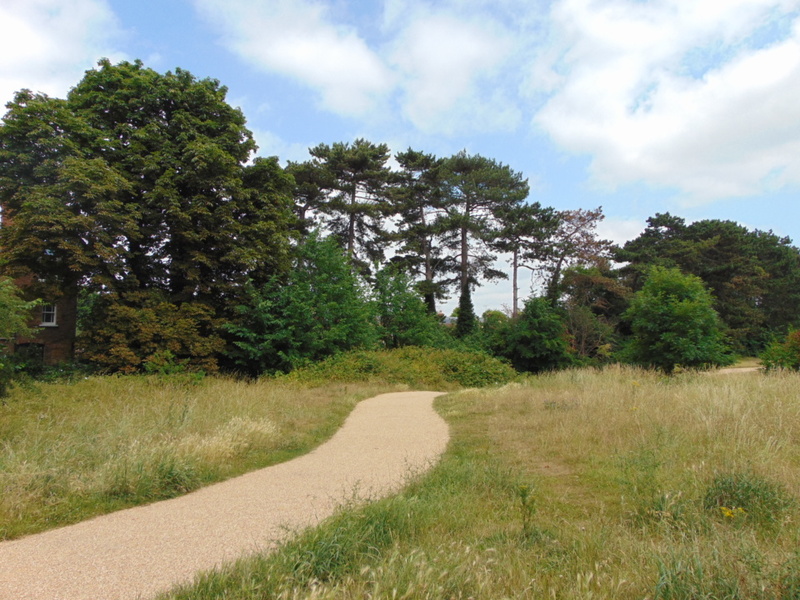 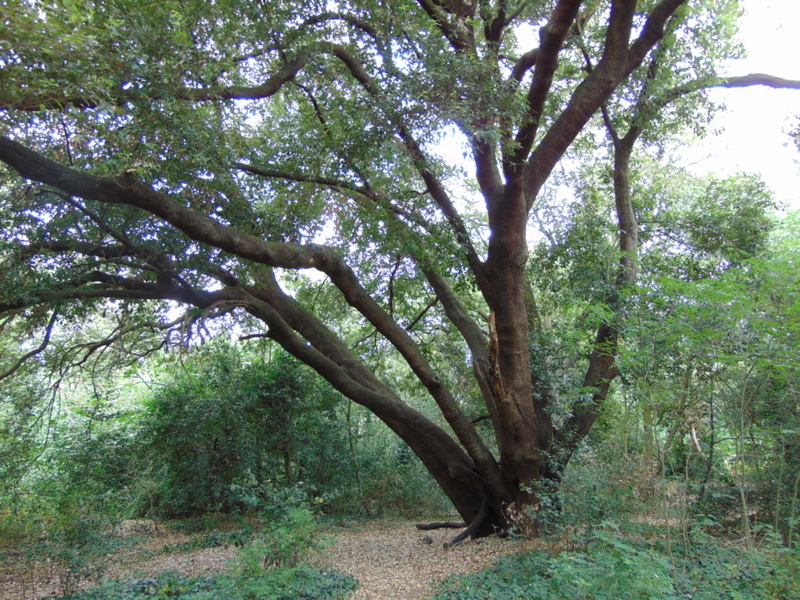 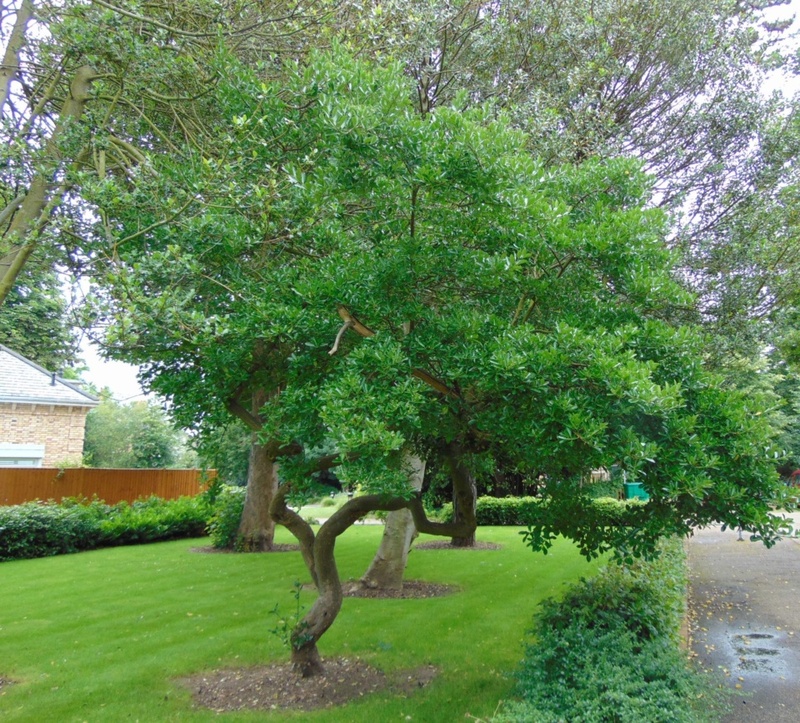 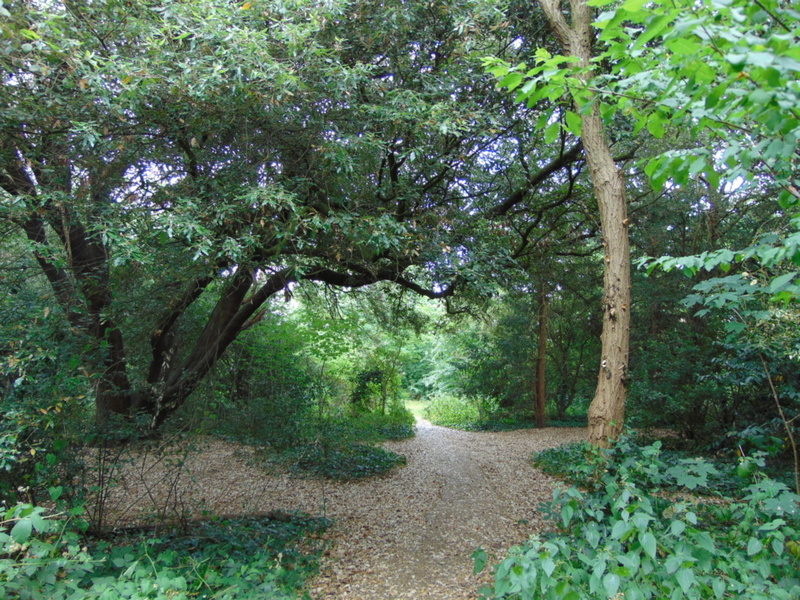 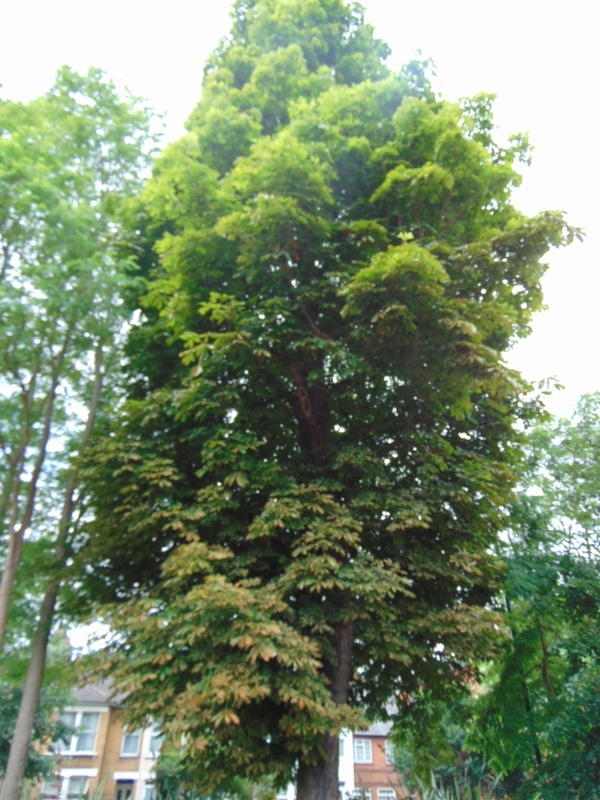 They created a rich landscape of trees and shrubs with paths that took residents and staff on walks around Normansfield, bordered as it is by Kingston Road, Holmesdale Road, Broom Road and Normansfield Avenue. 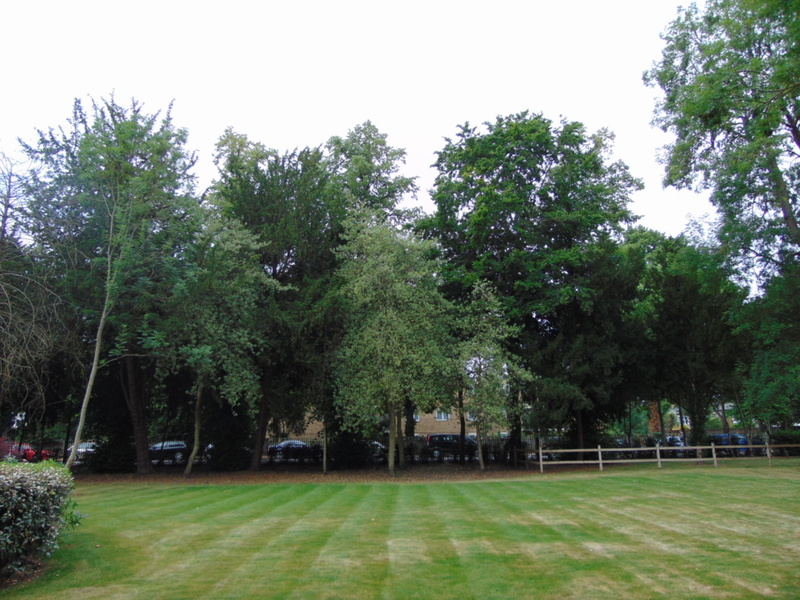 Seating was installed and to walk the whole 42 acre site would be around one and a half miles. 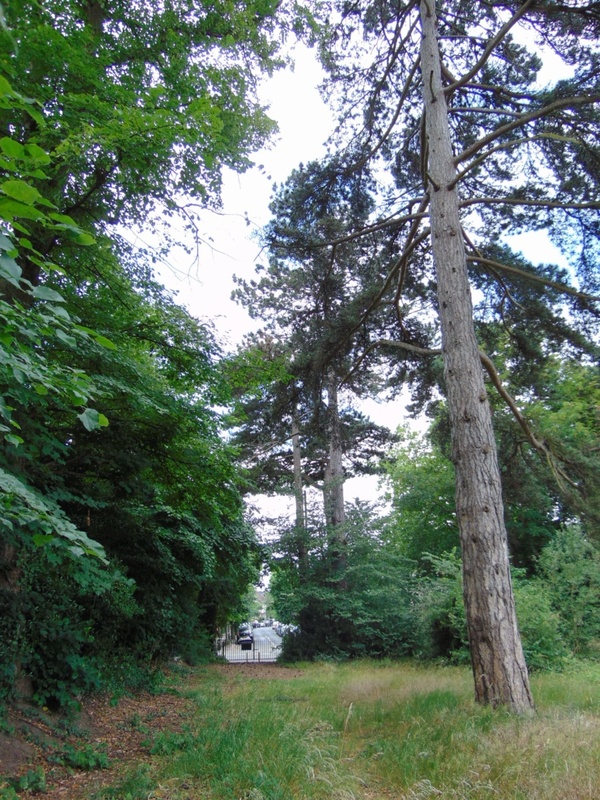 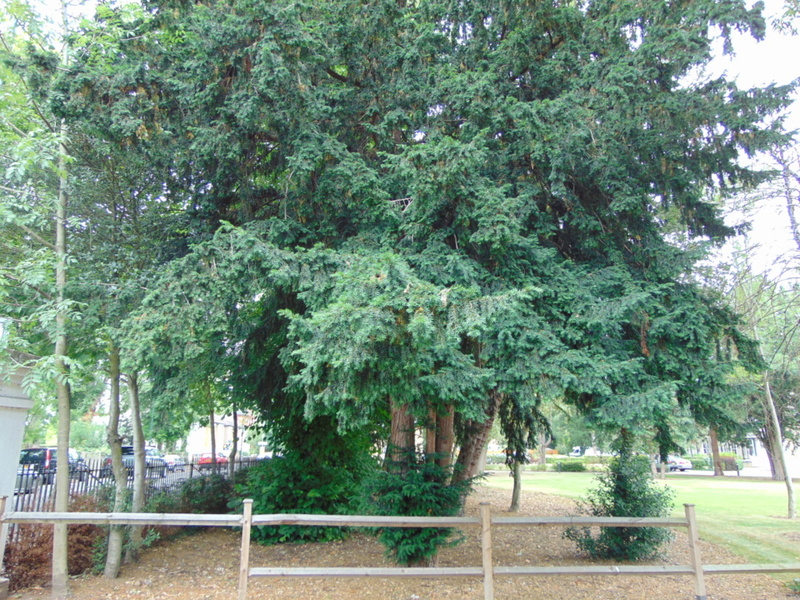 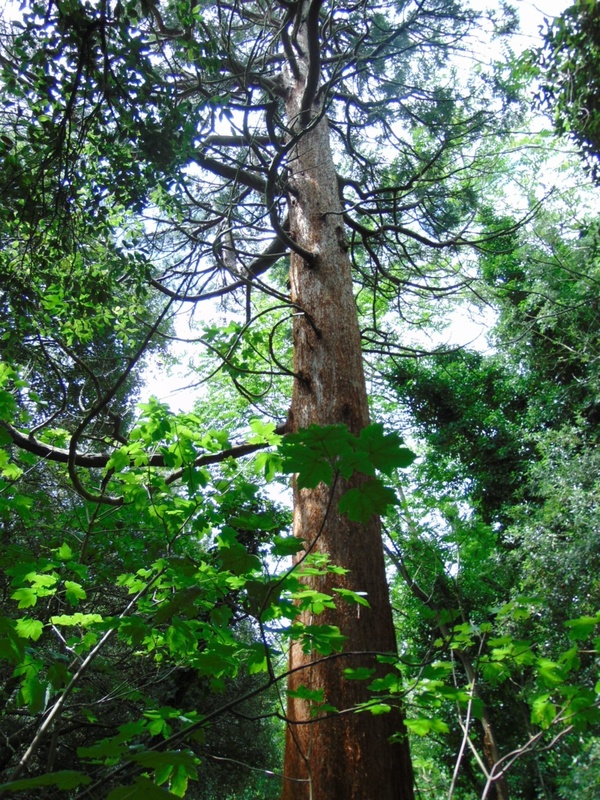 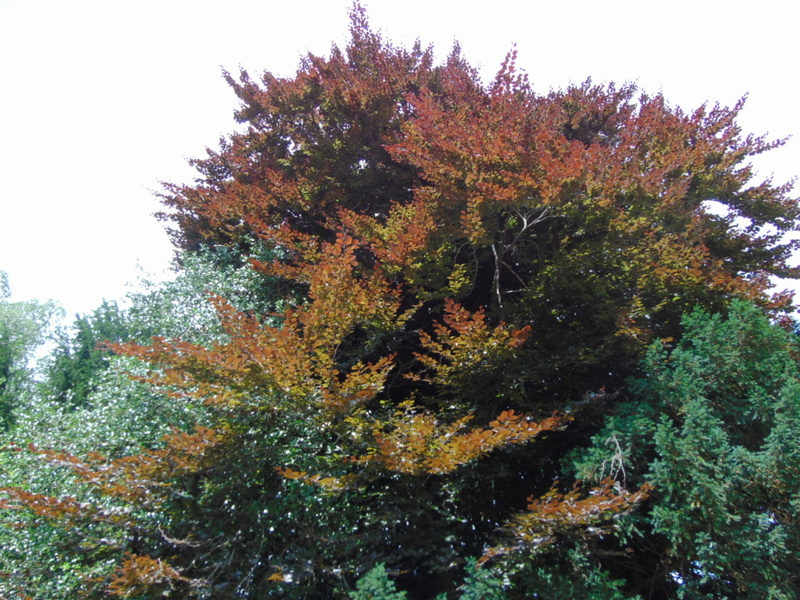 It is said that Langdon Down planted every native species of British tree. 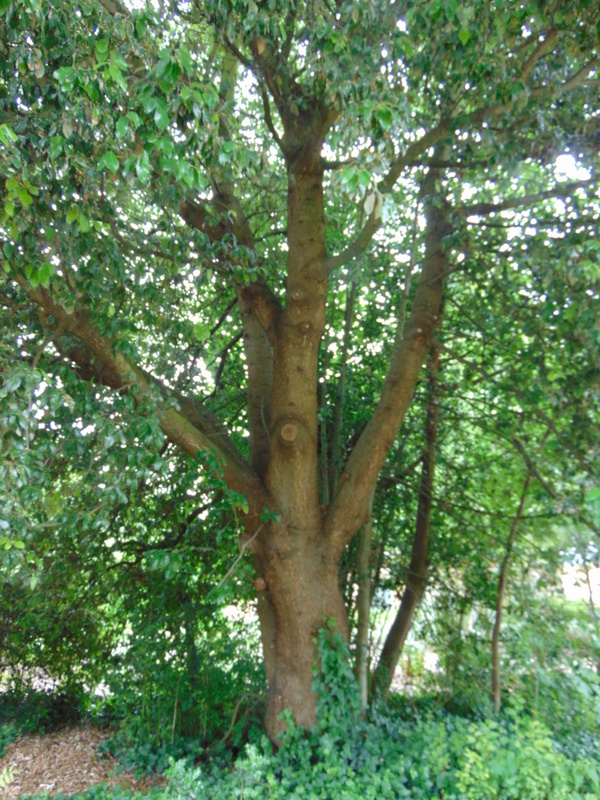 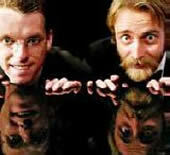 There are however, many examples of foreign species. 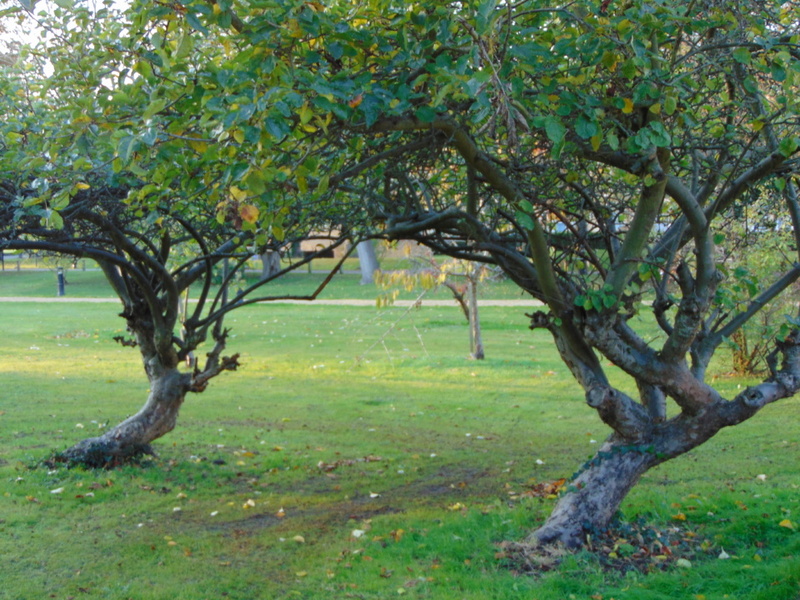 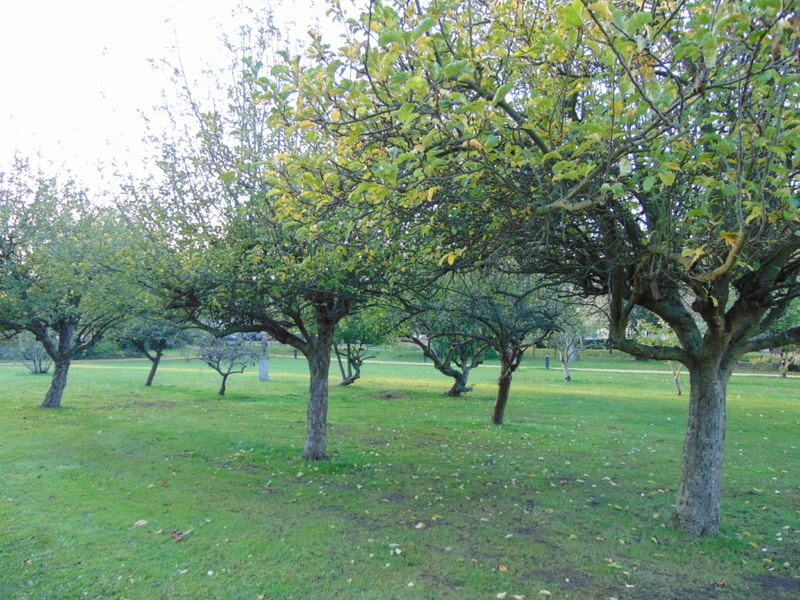 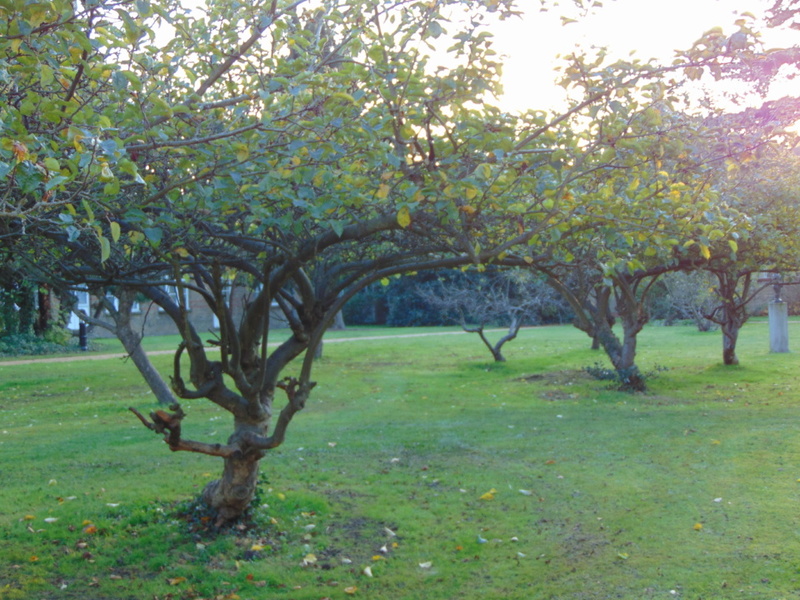 At the back of Normansfield Theatre is an orchard with old apple trees. 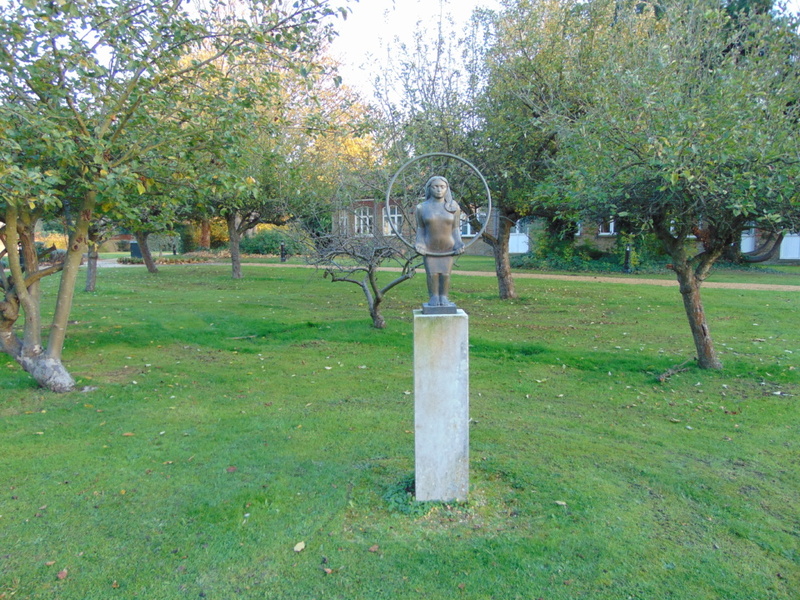 The statue called Girl with a Hoop by Andre Wallace was created in memory of Dr John Langdon Down. 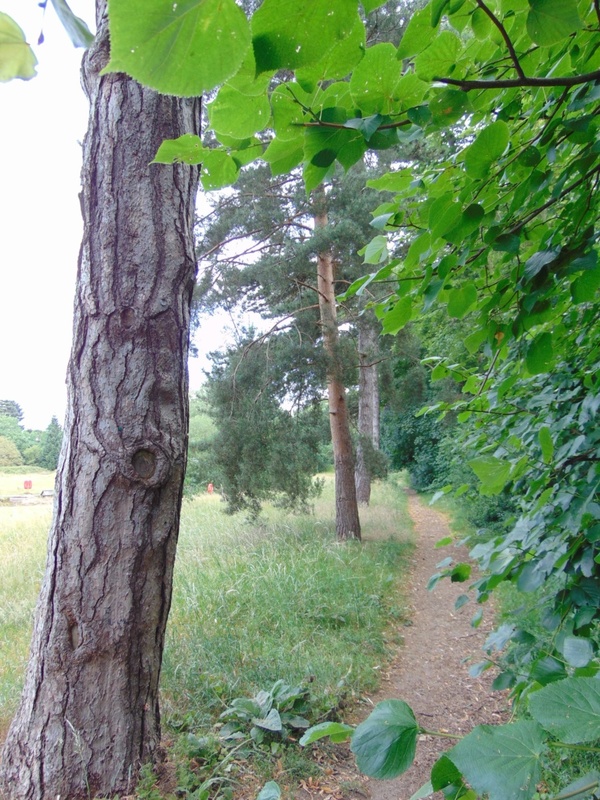 A path winds through the trees near to where a building once stood called Conifers. 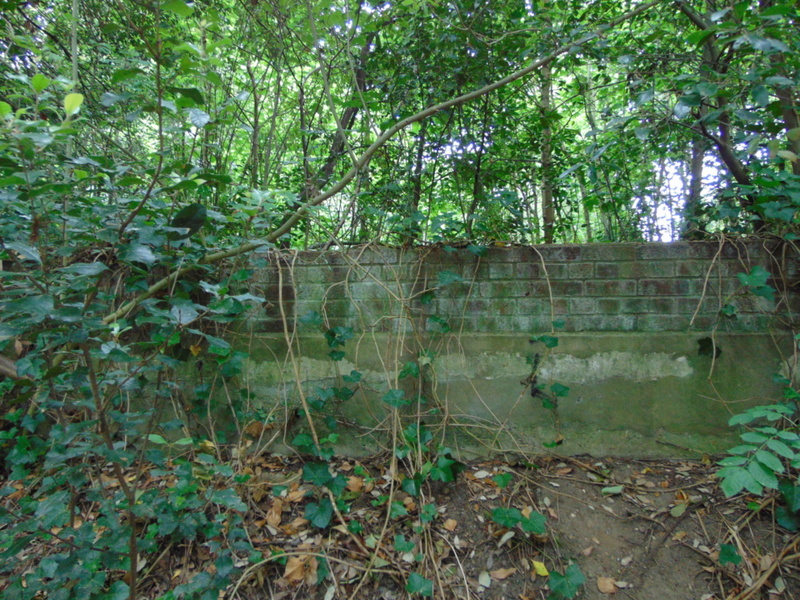 In this woodland glade an old wall, probably part of the building, can still be seen. 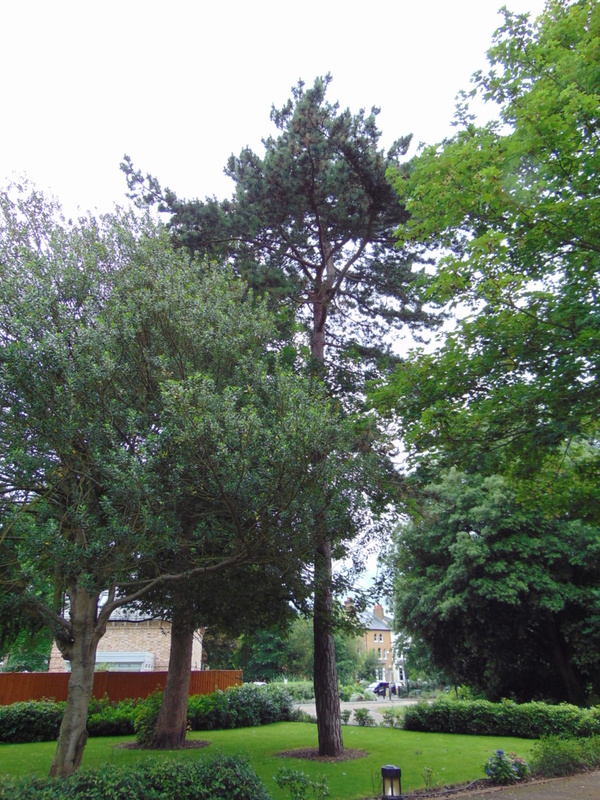 Langdon Park has a pond with pines running parallel to Holmesdale Road. 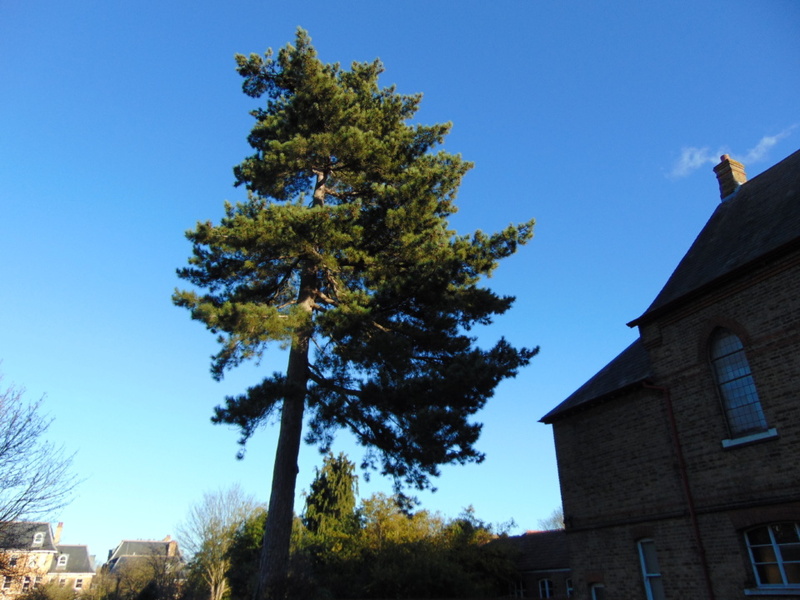 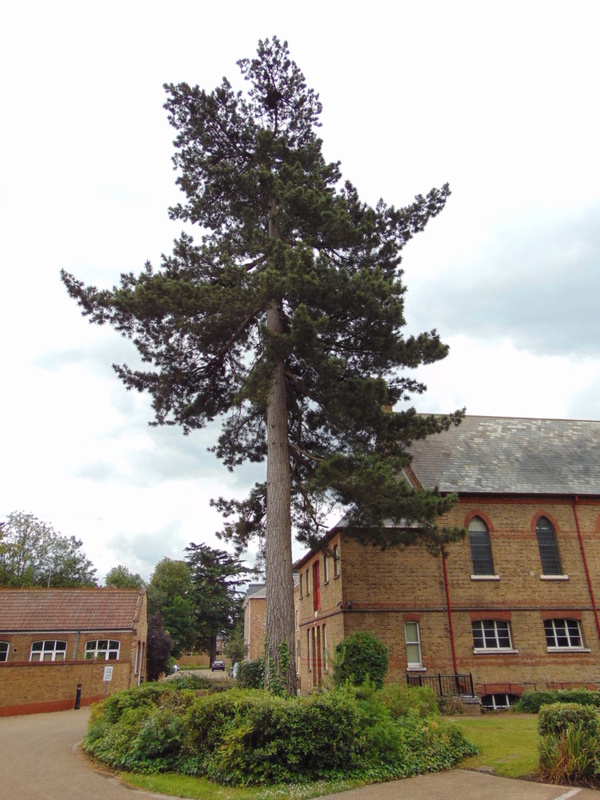 Immediately opposite from Fairfax Road across Kingston Road is another line of pines.